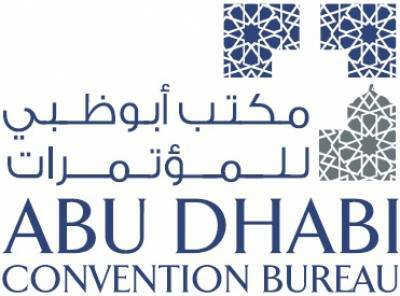 Abu Dhabi Convention Bureau (ADCB) drives and supports the development and promotion of business events throughout the emirate efficiently, effectively, and transparently, and in partnership with all its stakeholders. Its main mission is to champion the emirate as a dynamic global business events leader. The Bureau can assist with any planners’ needs and acts as a one-stop shop, offering free advice, help with planning, and local knowledge. Key assistance includes researching bid opportunities, assisting with a tailored bid strategy to ensure competitiveness, providing destination promotional collateral and boosting delegate numbers through the authority’s international offices. As a division of Abu Dhabi Tourism & Culture Authority, the ADCB team provides co-ordination with local partners, and helps arrange introductions to key Abu Dhabi stakeholders, secures support from mainline industry and tourism leaders, and assists with government liaison, researching appropriate venues, offering PR and marketing support, and providing innovative activities and pre- and post- conference ideas. Located in the capital of the United Arab Emirates, our award-winning venue offers organisers 133,000 sqm of fully-equipped, flexible space. With 12 state-of-the-art exhibition halls, two conference halls and 20 meetings rooms, ADNEC also boasts attractive and functional outdoor event spaces and an ICC seating up to 6,000 delegates. It is one of the world’s most accessible venues - half of the world’s population is within a five-hour flight - and has 26,000+ hotel room options available for all budget requirements. Experience true Arabian hospitality in the heart of the UAE and find out why, year after year, our clients return to ADNEC. 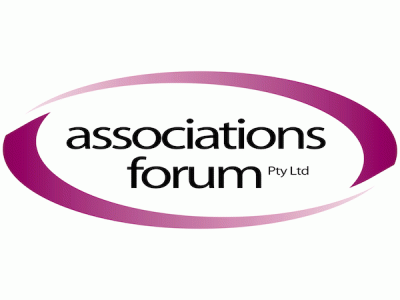 With a membership of 500 associations and charities around Australia, Associations Forum supports and educates thousands of individuals on association management through its events, publications and consultancy offerings. Due to its unique membership base, Associations Forum can help expand a supplier’s reach into the associations sector, building greater awareness for products or services, as well as generating new contacts and leads. Through its premier events, including the annual Associations Forum National Conference, and its communication channels, including its magazine ASSOCIATIONS, Associations Forum provides significant promotional and brand awareness opportunities. France’s popularity as a MICE destination results from a successful combination of factors. Think about the ease of access, top of the line infrastructure, beautiful landscapes, unique venues for hosting events & congresses. France’s distinct “Art de Vivre” but not only… admires its rich cultural heritage and very delectable gastronomy. Already the number one tourist destination in the world, France was ranked 5th in the most recent top 20 country ranking. In 2015, Paris remains the 1stworld congress cities capital. France is very dynamic economic destination with more than 18 international competitiveness clusters or centres of excellence. Be Inspired, Be in France. The Brisbane Convention Bureau is charged with promoting Brisbane as the destination of choice for business events. 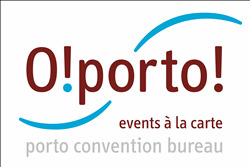 The Convention Bureau Team offers expert skills and professional advice throughout every aspect of planning a conference from preparing tailor-made conference bids, sourcing venues, accommodation and service suppliers to promoting events, increasing delegate attendance and creating touring and partner programs. Delegates visiting Brisbane will experience all the city has to offer including its warm subtropical climate, compact and walkable city centre and friendly and welcoming locals. To discover more about Brisbane and how the Brisbane Convention Bureau can help, visit www.meetinbrisbane.com.au or write to conventionbureau@brisbanemarketing.com.au. Cape Town International Convention Centre (CTICC) is a cosmopolitan showcase where ideas and cultures from around the globe are able to meet and mingle against the stunning backdrop of Table Mountain. It comprises two Auditoria seating 1,500 and 620 delegates respectively; 11,200m2 exhibition and trade show space; banqueting and function rooms including a 1,876 m2 ballroom; 33 breakout rooms accommodating 25 to 330 and a roof terrace room. 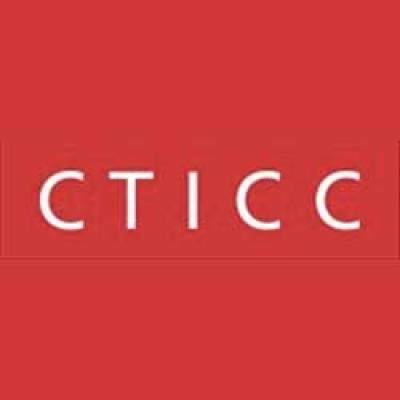 The CTICC is just a 20-minute drive from Cape Town International Airport and within walking distance of the city centre, one of its major attractions, the V&A Waterfront, and the city’s major hotels. 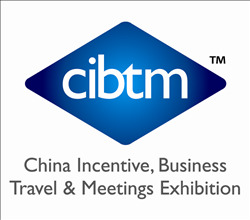 The China Incentive, Business Travel & Meetings Exhibition (CIBTM) is the 3-day exhibition for the global meetings and incentives industry (otherwise known as MICE), dedicated to the China and pan-Asian region. It usually brings together over 300 regional and international exhibitors with a regional and international visitor audience of over 3000 along with over 250 industry buyers for 3 days of best business opportunities, best networking and best professional education. Hosted Buyer and Supplier applications are now open on www.traveltradeathens.gr. Suppliers can catch the early bird registration fee by 15/7/2018. The Congress Center Basel is Switzerland's biggest convention centre in terms of surface area. The venue belongs to the MCH Group which operates three Exhibition Centers in Basel, Zurich and Lausanne. The fair ground in Basel has undergone major redevelopment work, and a new building was inaugurated in April 2013. All premises are comfortably appointed and equipped with the very latest technology, satisfying the most stringent of expectations. Many of the multifunctional halls and rooms can be combined with each other, permitting an exceptionally high level of flexibility. The Convention and Exhibition Bureau of Georgia functions as part of the National Tourism Administration and the Ministry of Economy and Sustainable Development of Georgia. The Bureau is your one-stop-shop for advice, information and support regarding MICE tourism offerings and opportunities in Georgia - all free of charge. The Bureau has industry members selected in accordance with strict criteria; thus, ensuring quality and professionalism among suppliers throughout the country. Currently, the members of the Bureau consist of: 23 hotels, 17 DMCs and PCOs, an Exhibition Center – Expo Georgia, and a Concert Hall - Black Sea Arena. The CSIR International Convention Centre (CSIR ICC) is situated in Pretoria, the capital city of South Africa in the greater metropolitan area of Tshwane which is renowned for its natural attractions, Big Five Game Reserve and concentration of research and academic institutions – a naturally spectacular and smart city. The CSIR ICC was the first purpose-built International Convention Centre in South Africa and hosts over 700 national and international conferences, meetings and related events annually. Sitting in the eastern Mediterranean at the crossroads linking the three continents of Europe, Asia and Africa, the island of Cyprus really is the ideal place to meet. Nowadays, as the easternmost member of the European Union, Cyprus is a perfect meeting place attracting clients from all over the world. 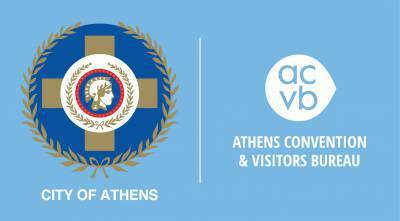 The Cyprus Convention Bureau / Cyprus Tourism Organization have established a series of Hospitality Programs to support financially the organization of events in Cyprus for corporatesandfor non-profit organizations, associations and academic institutions. 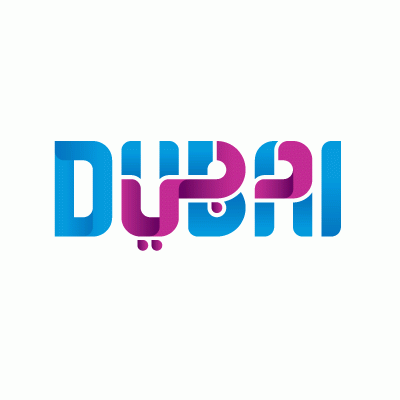 Dubai Business Events is the official convention bureau for Dubai. As a division of the Dubai Corporation for Tourism and Commerce Marketing our main goal is to establish Dubai as a premier business event destination by promoting the destination and attracting international meetings, incentives, conferences and exhibitions that can help grow economic development, jobs and knowledge creation in the emirate. Dubai Business Events works to grow visitor numbers at business events in Dubai and are seeking out new business event opportunities through our network of international offices in Europe, Asia and the Americas. They partner with hundreds of hotels, venues, PCOs, DMCs and other service providers in Dubai, representing the best the city has to offer, and as a member of the BestCities Global Alliance, guaranteeing the highest level of service. FIEXPO LATIN AMERICA is the Latin American and Caribbean Worldwide Meetings & Incentives Exhibition aimed at promoting this industry’s infrastructure and services in Latin America and the Caribbean region. But it also encourages the participation of the most important continental and global entities including IAPCO (International Association of Professional Congress Organizers), SITE South America, ASAE (American Society of Association Executives), etc. Also to be highlighted is FIEXPO’s appointment by JMIC (Joint Meeting Industry Council) as the continental organisation exclusively in charge of handing out the Iceberg Award to events that stand out for their legacy to the community. Every year, the Latin American Political Forum on Meetings Tourism. This event attracts more and more interest from the political class in the continent and even beyond. Listed as a UNESCO heritage site, Florence is the cradle of Renaissance. Not only it capitalizes on its past history but also thinks about and invests on its future. Florence is a smart city: its “green” transport network includes electric buses, trams and cycle tracks which makes the city easy to get around. 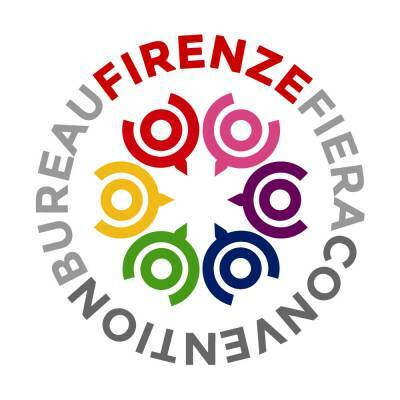 Florence Convention Bureau is celebrating its 20th anniversary in 2015. In the last five years, it has come from strength to strength, registering a remarkable increase in the number of associate partners (which currently amounts to 170) and winning pivotal events and international congresses. Firenze Fiera manages the 3 Florentine congress and fair venues: Palazzo dei Congressi, Palazzo degli Affari and Fortezza da Basso located in the heart of the city’s historical centre. The three venues can be seen as a “congress citadel” accommodating MICE events from 10 up to 10,000 participants. Hangzhou, located in the south of the Yangtze River Delta on China’s east coast, is the capital of Zhejiang province, Hangzhou is a well-know tourism destination of China and has been awarded as the Best Tourism City of China in 2006 by UNWTO. Hangzhou has convenient access from throughout China and Asia. This is a fascinatingly “different” Asia city in terms of culture and character. Its exciting attractions and unique experiences provided great pre & post touring. Hangzhou Tourism Commission is a department in charge of Tourism Industry and Destination Management. And also the Commission served as a CVB for M.I.C.E organizers. We provide one-stop professional services and support to ensure your event is a complete success. 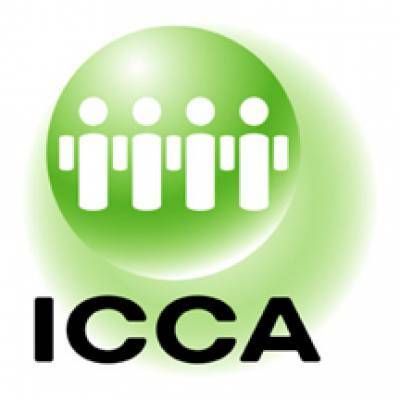 ICCA represents the main specialists in organising, transporting, and accommodating international meetings and events, and comprises over 1,000 member companies and organisations in over 90 countries worldwide. ICCA specialises in the international association meetings sector, offering unrivalled data, communication channels, and business development opportunities. IMEX is the essential worldwide exhibition for meetings & incentive travel. With global business experiencing unprecedented change, IMEX is the show that exceeds your expectations every time. Three vital days when you’ll benefit from incisive thinking and intelligence on all the big issues. Where you’ll meet more top people in the global industry than anywhere else. Where new contacts, new ideas and new strategieis will provide the tools and business you need to thrive in today’s business climate. The Incentive, Conference & Event Society Asia Pacific - or ICESAP for short - is a dynamic professional membership based peak body for those working with or in the Incentive, Conference & Event industry across Asia Pacific. Members include those from the corporate sector who are customers, those working in agencies, and those working in supply of goods and services in the industry. Alongside hosting an Annual Conference, ICESAP will deliver distance learning and networking events for members across all the major markets in Asia Pacific. Interel is the world’s largest independent global public affairs and association management consultancy. In a complex global market, they focus on nurturing the essential connections that advance the interests of your association. They are a global consultancy with a local, specialist approach to public affairs and association management. They award-winning team headquartered in Washington, D.C. and Brussels, has seven international offices and sits at the heart of the Interel Global Partnership, a network of independent public affairs consultancies spanning over 65 countries with over 1,000 consultants. They leverage relationships with key decision makers and master the dynamics of government policy, complex markets, associations, and business sectors to advance your mission on a glocal level. Interel creates market opportunity while protecting your right to innovate, resulting in growth with purpose and a deeper level of support for all your initiatives. They have headquarters in the United States, Belgium, France, Germany, the United Kingdom, China and India. 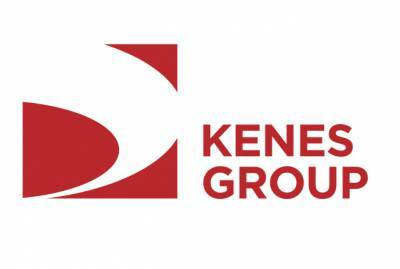 Fifty years of knowledge, experience and market expertise have led Kenes Group to the forefront of global conference management and to becoming one of the world’s leading Professional Conference Organisers (PCOs) that specialises in medical and scientific conferences. Founded in Tel Aviv in 1965 and headquartered in Geneva, Kenes Group has hosted over 3600 conferences in more than 100 cities around the globe, providing services to over 160,000 participants per year. This new partnership will shed light on the ins and outs of global medical and scientific events. The Centre, Malaysia’s premier convention facility, offers 20,059 sqm of flexible function space on a 7.3-acre site strategically located in the heart of the Kuala Lumpur City Centre (KLCC), a 100-acre ‘city within a city’ development. Delegates and visitors attending events at the Centre are spoilt for choice given the varied and exciting range of recreational, entertainment, food & beverage and accommodation options. The precinct infrastructure also provides excellent accessibility and connectivity, with the majority of attractions within a comfortable 5 to 10-minute walk via covered air-conditioned walkways from the Centre. In over a decade of operation, the Centre has established itself as one of the leading meetings venues in Asia-Pacific and is the only International Association of Congress Centres (AIPC) Gold Standard venue in Asia. The Centre’s success can be attributed to it being a world-class ‘purpose-built’ and well-maintained facility, its 51-strong award-winning culinary brigade and its highly knowledgeable and professional team committed to delivering flexible, innovative and value-add solutions customised for clients. 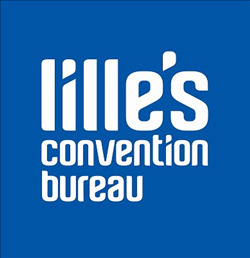 The Lille’s Convention Bureau informs you and advises you on what the destination has to offer, guides you as the best service providers for the type of event you wish to organise, prepares and send out a call for tender to the service providers who are members of the Lille’s Convention Bureau. Lille Metropole has the following meeting facilities: Lille Grand Palais, Hotel Casino Barrière Lille*****, la Cité des Echanges, Stade Pierre Mauroy, which are complemented by 28 hotels with meeting rooms. In terms of accommodation, Lille Metropole offers more than 8,000 bedrooms, 50% located in 3, 4 and 5 star hotels. 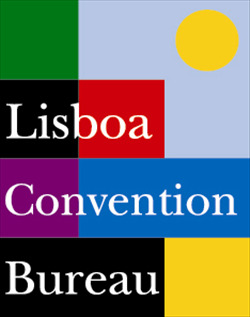 Lisboa Convention Bureau was founded in 1987 and has about 200 associates including hotels, venues, meeting facilities and incoming agencies. It offers impartial advice and assistance to event organisers. It is involved in a variety of activities: trade shows, sales blitz, workshops in Lisbon, fam trips, superincentives, congresses & events bidding, site inspection visits, press trips & advertising. Not only is The Lviv Convention Bureau a newcomer to the meetings industry, but Lviv, Ukraine might seem like a surprise city to host events. That is because most people have not been to Lviv. 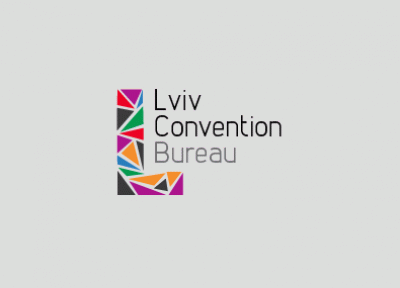 In four short years, Lviv Convention Bureau has delighted in building a reputation, which is slowly growing and spreading, such that Lviv has recently won some prestigious international meetings, and LCB is rapidly working on growing those numbers. The youthful, energetic appeal of LCB has attracted partners in all related MICE fields to help them build custom meeting experiences for delegates. Macao a convenient meeting point between mainland China and the West offers some of the most modern, large scale meeting and events infrastructure in all of Asia. Macao’s blend of Chinese and Portuguese culture, UNESCO heritage sites, designer shopping, unique cuisine, events and entertainment options makes it one of the top 5 visitor destinations in Asia (WTO 2015) and an increasingly popular event destination. Macao Trade and Investment Promotion Institute (IPIM) the official “go-to” agency for international meetings and events. The organization, which oversees the development of the MICE sector, continues to enhance the destination’s “One-Stop Service” for planners, providing assistance and information every step of the way, from bidding to support. IPIM’s presence at key industry trade shows, as well as its series of support programs. 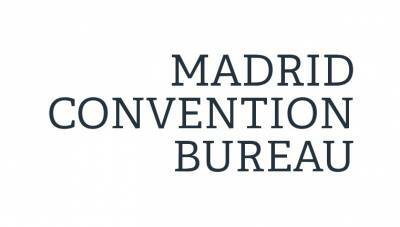 The Madrid Convention Bureau was created by the City Council in collaboration with a group of public and private companies from the sector, with a view to promoting Madrid as a city capable of hosting national and international meetings and aiming to enable these events from a technical and institutional viewpoint. Currently it groups some 200 members. Madrid Convention Bureau places itself at the disposal of event, meeting or incentive trip planners to ensure that any sort of event staged in the city will be carried out smoothly, and to promote the Spanish capital as a convention city. 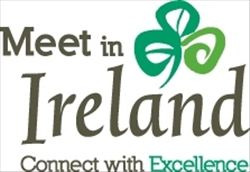 Ireland is one of the best choices as a destination for meetings, conferences, corporate events and incentive travel in the world. The country’s temperate climate, high standard of conference facilities, tasteful and comfortable accommodation, selection of leisure and after-hours activities put it in a class of its own. High-tech facilities come as standard at conference and meeting venues in Ireland, whether it is in the luxury of a historical castle or modern purpose-built conference centre. Ireland’s vibrant cities, varied and picturesque countryside and 5,600km of breathtaking coastline set the scene for after-hours activities, organised tours and team-building events. Ireland is geographically the closest European Union state to the US and Canada, and easily accessible by air to all European countries. Riga the capital of Latvia is one the most attractive and affordable destinations for conferences and corporate events in Northern Europe. One of Riga's greatest assets would be its modern and advanced infrastructure for conferences, congresses and corporate events at affordable rates. Latvia's capital city can be easily reached from all main Europe's destinations, with direct flights from more than 80 different destinations. MEET RIGA provides complimentary information, consultation and assistance to all meeting planners. Together with its partners MEET RIGA is your guide when planning a meeting, incentive, conference or other event in Riga and Latvia. 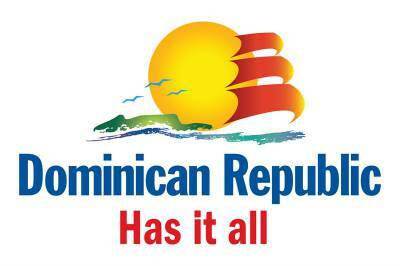 The Ministry of Tourism of Dominican Republic (MITUR) has set a Congresses & Incentives Department which aims to develop the Meetings Industry in Dominican Republic, becoming a featured MICE destination in the Caribbean and Central America. Dominican Republic is a top destination for MICE events with many world class-resorts and hotels cater to meetings and incentive groups which flock to Dominican Republic for excellent, friendly service and dynamic meeting venues. The organisation of a meeting, incentive, congress or event takes time, and requires energy and knowledge. 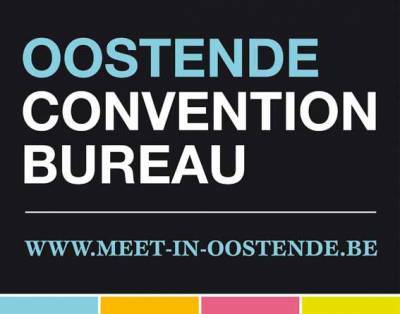 Except if you choose to make use of the services of the Ostend Convention Bureau. We consider it an honour to serve our customers and to acquaint them with the many possibilities of Ostend in the best possible conditions. The congress section of Toerisme Oostende vzw was created 16 years ago. Today we are a full Convention Bureau and we have a team of 3 employees at your service. Thanks to the accumulated expertise we are able to offer our customers professional and, above all, personal services. In Porto, there are a thousand years of history to relive in the ancient cities, the busy streets, the walls of the heritage and the traditions of the people. The commerce in the streets and galleries tremble with the vintage shops, traditional markets, gourmet specialities and urban handicraft. The gastronomy from the north is rich, healthy and inimitable and the wines of the region are unique, aromatic and surprising. We have sun, sea and river, culture and entertainment. There is an immensity of things to do, places to see, people to meet and emotions to feel. GIS specialises in detecting new business opportunities and turning them into solutions for people through comprehensive services management. We cover a broad range of fields. Our team is versatile, with experience in the creation, management and marketing of projects and services in sectors such as airports, corporate properties and congress, convention and meeting centres. Since 1998, our aim in everything we do is to provide added value to our clients and improve people’s quality of life. Since April 2016, GIS and Meeting Media Company became business partners. Headquarters is now the ONLY magazine specialised in MICE to be distributed at the business lounges of Paris, Frankfurt and Barcelona airports. 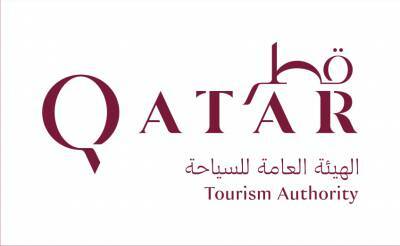 In 2014, QTA launched the Qatar National Tourism Sector Strategy (QNTSS), which seeks to diversify the country’s tourism offering and increase the sector’s contribution to Qatar’s economy by 2030. In 2017, the Next Chapter of QNTSS was launched, charting the next five years (2018-2023) of the tourism sector’s growth. Since launching QNTSS, Qatar has welcomed over 10 million visitors and the numbers continue to grow. Unique in Italy, the Rimini Palacongressi is one of the largest European conference centres with a total capacity of 9,000 seats in 39 rooms. The venue features respect for the environment, technological innovation and maximum flexibility of use. It is located in the area of urban greenery regeneration project that includes a series of parks with footpaths and cycleways linking the seafront area to the city centre. 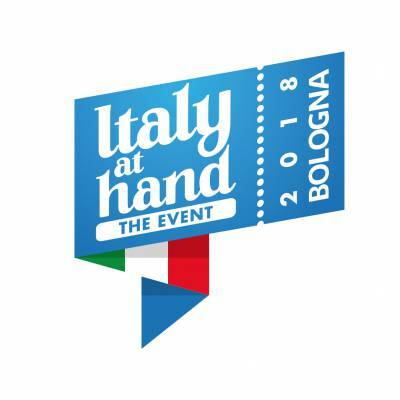 The structure is managed by the Rimini Convention Bureau, a company part of the Rimini Fiera Group, with a leading role in the meeting industry since 1994, promoting the Rimini area as a congress destination on the national and international scene. Located on the northern island of Hokkaido, Sapporo is not just at the top of Japan geographically speaking. 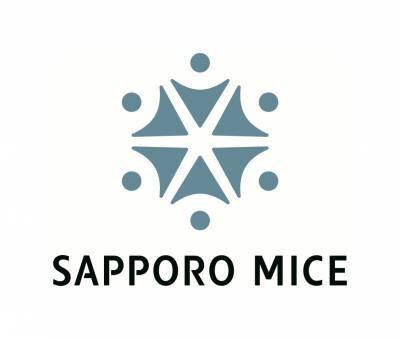 As a former host of 1972 Winter Olympics, 2002 FIFA World Cup, and other high profile conventions such as United Nations, APEC, and G8 Summit meetings, Sapporo has been flexing its MICE muscles, with more than 40 years’ experience hosting major events. Center of extensive studies, advances in the fields of geophysics, biotechnology, chemistry, medicine, veterinary sciences, ethology and agriculture, the compact city offers a great variety of high quality facilities, accommodation, and easy access with sufficient flight connections. Shanghai Municipal Tourism Administration (SMTA), under the Shanghai Municipal Government, is a regulating arm in charge of drafting the master plans and strategies for developing the city's travel and tourism industry. Under the SMTA is a specific department: the ÂInternational Tourism Promotion Department, responsible for promoting Shanghai as an ideal MICE destination as well as the city's MICE industry. Its major responsibility is to market Shanghai in international meeting and event industry, organise or coordinate the organisation of meetings in Shanghai and provide training to the people in the MICE industry. Shanghai Municipal Tourism Administration has been a member of ICCA since 2001. A part of the Singapore Tourism Board (STB), SECB has over 40 years of experience in helping event professionals, meeting planners and incentive organisers from around the world plan and execute successful events in this vibrant island-city. 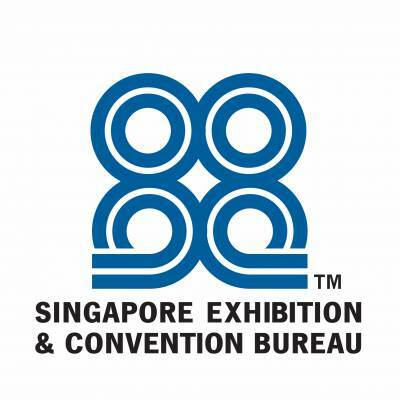 As a key driver of the business events sector, SECB fulfills the following roles as a champion for business events, an experience architect, a global marketer and an industry developer to promote Singapore as a premier business and MICE destination. Singapore is also a member of several international alliances and regulation bodies. SECB works closely with these organisations to continually deliver the best professional practices and services. SkyTeam is the global airline alliance with 20 member airlines working together to offer seamless travel on an extensive global network. From top hubs around the world, SkyTeam members provide reliable and comfortable journeys to over 1,050 destinations. SkyTeam customers can unwind in 629 lounges as they travel, earn and redeem Frequent Flyer Miles. SkyTeam Elite Plus customers are eligible for SkyPriority services. The 20 members are: Aeroflot, Aerolíneas Argentinas, Aeroméxico, Air Europa, Air France, Alitalia, China Airlines, China Eastern, China Southern, Czech Airlines, Delta Air Lines, Garuda Indonesia, Kenya Airways, KLM Royal Dutch Airlines, Korean Air, Middle East Airlines, Saudia, TAROM, Vietnam Airlines and Xiamen Airlines. SkyTeam welcomes 612 million customers each year on more than 16,320 daily flights to over 1,050 destinations in 177 countries. Solvay Executive Master in International Association Management resumes in January 2018, a unique platform for mastering the fundamental skills in key management areas with a special focus on the association executives' needs. The objective of the 17-day executive master course is to enhance the leadership, strategic planning and management skills of Europe’s top association professionals and to highlight the best practices across the association sector. It is taught by Solvay academics and features regular interventions from prominent association executives sharing their insights and expertise. The Executive Master in International Association Management is operated by the Solvay Brussels School of Economics and Management in cooperation with European Society of Association Executives (ESAE), the Union of International Associations (UIA), the Federation of European and International Associations (FAIB) and visitbrussels. With a strategic location in Asia, Thailand easily connects you with meeting partners from around the globe. The country's world-class venues and services bring international standards to your meetings. With vibrant economy and global destination status, Thailand is a perfect platform to exchange knowledge, share expertise and grow network across all key sectors. 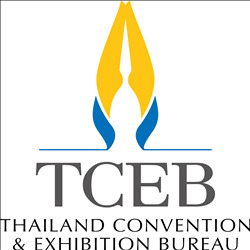 Thailand Convention and Exhibition Bureau (TCEB) takes pro-active steps to help elevate your meetings to a new height of success. 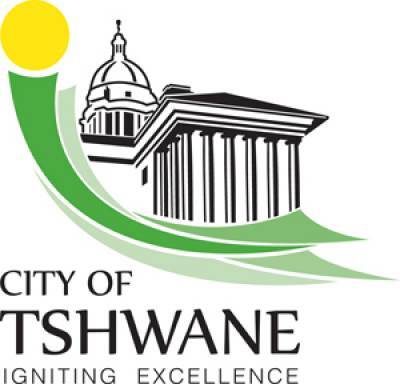 Tshwane Convention Bureau is a strategic unit within the Municipality of Tshwane. Tshwane enjoys the strategic advantage of being the capital city that is endowed with natural, cultural and heritage resources and is home to 134 foreign missions, eight research institutes and four institutions of higher learning. Tshwane is an ideal destination for meetings, incentives and events. 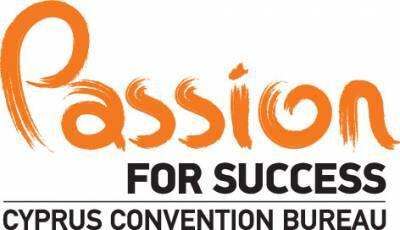 The Convention Bureau is also responsible for raising the profile of the City of Tshwane as a premier * business events destination. Since 1910 the UIA has collected information on international organizations and their international meetings; a first statistical review was published in its Revue international des congrès in 1910. Since 1960 the UIA has prepared statistics on the international meetings that have taken place worldwide in the preceding year. This work is based on routine research and surveys undertaken by the UIA for the compilation of the Yearbook of International Organizations (published since 1950) and the International Congress Calendar (published since 1960). Malaysia has become one of the most sought-after meeting destinations in the Asia-Pacific, offering groups a comprehensive package of first-rate accommodations, venues, and infrastructure. It is the fifth best-priced first class hotel in the world (TripAdvisor’s Trip Index Room Service, 2014). In 2015, Malaysia hosted more than 200 business events, and currently ranked at No. 30 in ICCA’s world convention country rankings and ranked at No. 7 in the Asia Pacific. Most Malaysians are well-versed in English with Malaysia ranking at No. 2 Highly Proficient in English among non-native speaking Asian countries and the only country outside Europe (English Proficiency Index, 2015). 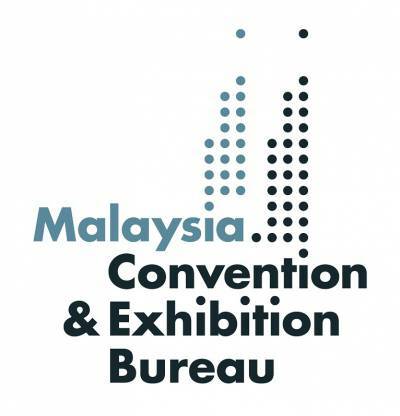 Malaysia Convention & Exhibition Bureau (MyCEB) assist event planners from the very beginning, connecting planners to regional bureaus, DMCs, PCOs, and other industry-related businesses. The bureau identifies potential business and major events leads, facilitates bidding processes, promotes government and industry collaborations, as well as provides events support and marketing services, including consultation on local products and services. As the national bureau, MyCEB acts as a catalyst for product and industry development. 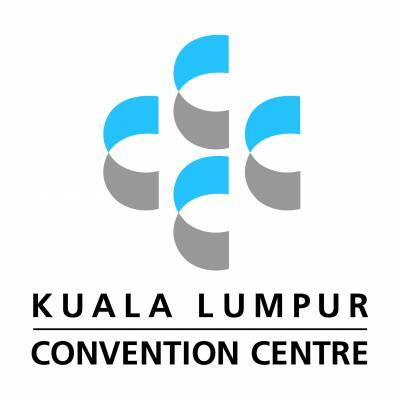 MyCEB also assist event planners on choosing the right venue, connect to government bodies to liaise with, assist with promotional collaterals, and much more.